Mercy Flights stands firm in our commitment to offer state-of-the-art, high-quality care that is affordable to Southern Oregon and Northern California families, friends and neighbors. 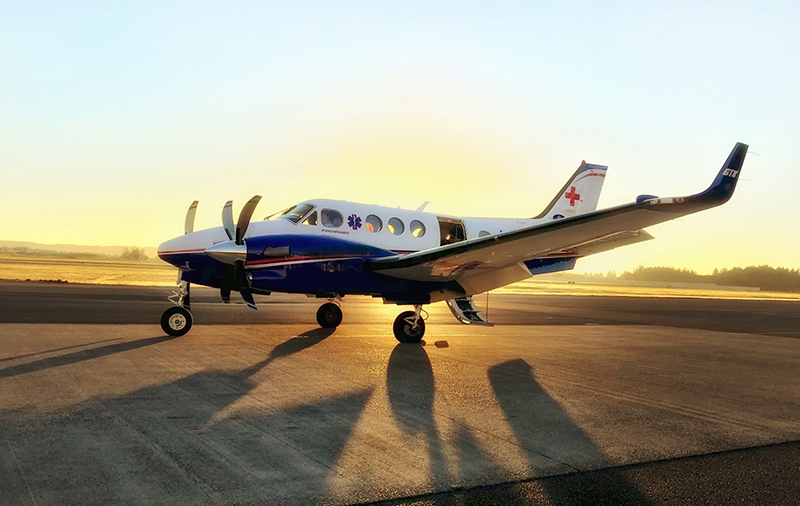 Founded in 1949 with a mission to improve the health and quality of life of residents in need, Mercy Flights is here to stay, providing air and ground medical transport while also leading programs that improve community health. In 1949 many Southern Oregon residents witnessed to their neighbors, friends, and family become paralyzed or die from polio. Our founder, George Milligan, and many other Southern Oregon residents lived in fear for themselves and their neighbors. An alarming number of people who fell ill couldn’t get to advanced medical care quickly enough. 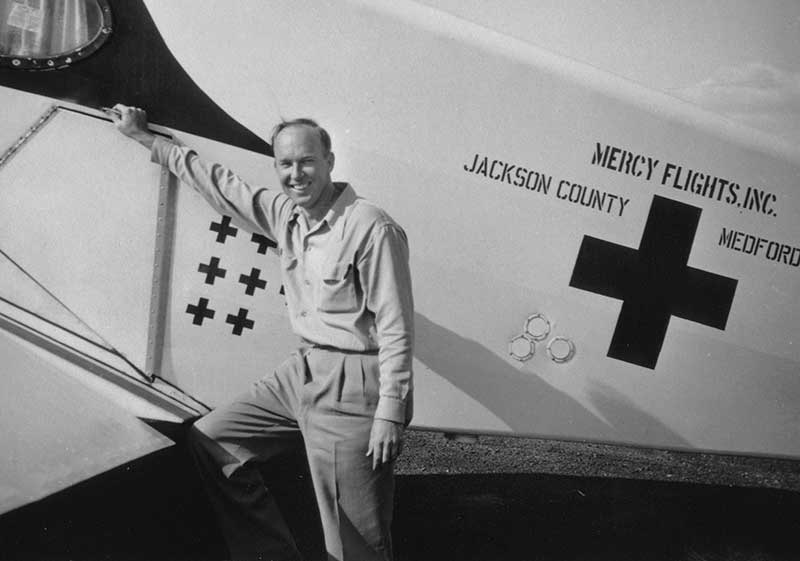 After a tremendous effort and community coordination by our founder, Mercy Flights emerged as the nation’s first civil air ambulance service. As health care costs continue to rise and we are all faced with difficult economic times, Mercy Flights continues to operate as a nonprofit medical treatment and transport organization. Even though we receive zero tax dollars, we have worked hard to provide our communities with top notch care at a reasonable cost. Not only are our fees for services significantly lower than most for-profit air services, our membership program is designed to help offset out-of-pocket expenses a patient would normally be required to pay. 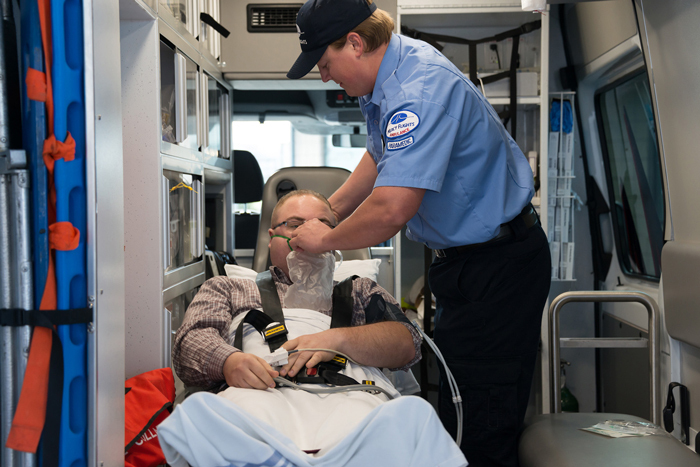 Fixed wing, helicopter, ground ambulance—each one provides advanced life support and intense care and safety. Altogether, we operate 1 helicopter, 3 fixed-wing aircraft and 24 ground transport ambulances. 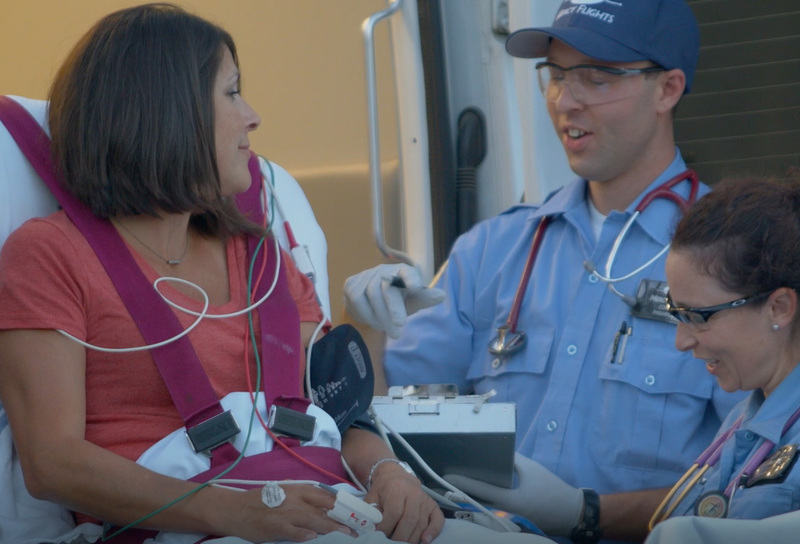 Not only does our fleet meet community needs, it gives us the flexibility to send the right transport to the right patient at the right time. Many of our transports are inter-hospital. In fact, we put over 250,000 miles on our ground ambulances every year taking patients between hospitals so they receive the care they need. 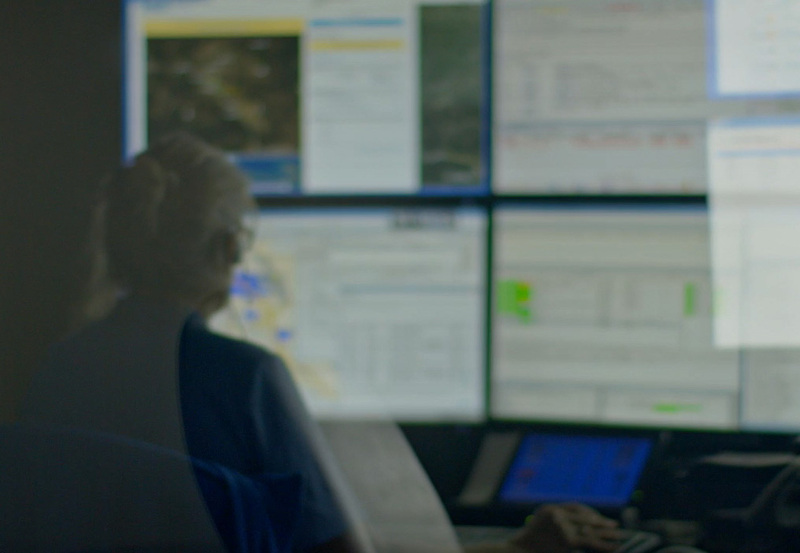 From the moment you speak to our dispatch specialists you’ll discover we’re a team of compassionate and caring transport coordinators and medical staff who understand the urgency of your situation. Our number one priority is to treat and transport you quickly and safely so that you may receive the next level of care. Our trained professionals are ready 24 hours a day, seven days a week – every day of the year – to serve your needs.